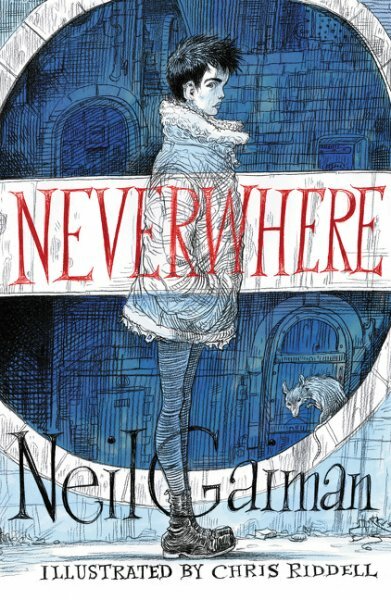 I have a copy of Neil Gaiman's Neverwhere Illustrated Edition up for grabs, compliments of the folks at William Morrow. For more info about this title: Canada, USA, Europe. Published in 1997, Neil Gaiman’s first novel, Neverwhere, heralded the arrival of a major talent. Over the years, various versions have been produced around the world. In 2016, this gorgeously illustrated edition of the novel was released in the UK. It is now available here, and features strikingly atmospheric, painstakingly detailed black-and-white line art by Chris Riddell, one of Gaiman’s favorite artistic interpreters of his work. The rules are the same as usual. 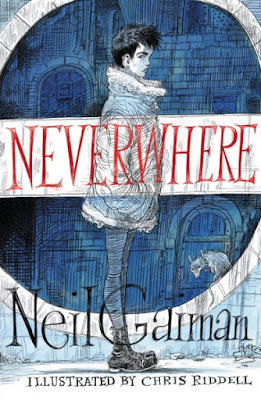 You need to send an email at reviews@(no-spam)gryphonwood.net with the header "NEVERWHERE." Remember to remove the "no spam" thingy. R. Scott Bakker contest winner!